Neurology Specialists is proud to announce the addition of Patricia Myers, MD to our team! An Alabama native, Patricia Myers MD is a general neurologist with sub-specialty interest in epilepsy. 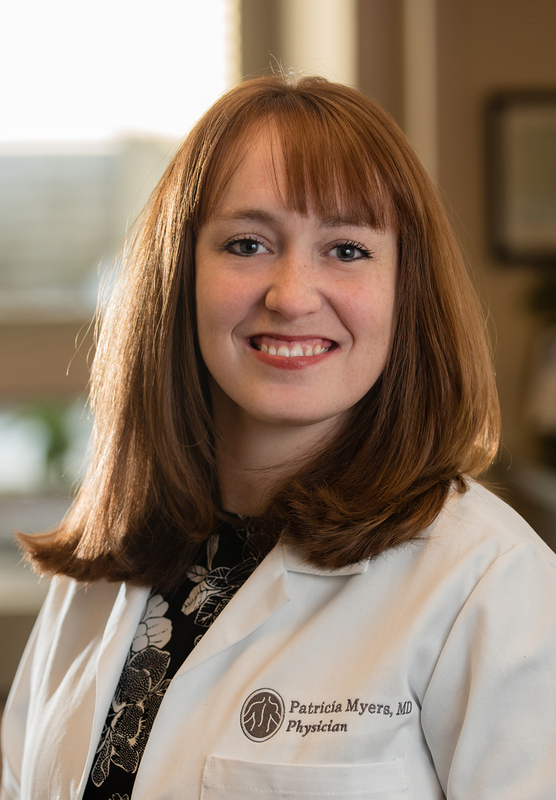 Dr. Myers received her medical degree from The University of South Alabama and completed both her Internal Medicine and Neurology Residencies at the Medical University of South Carolina. During her fellowship year at MUSC, Dr. Myers completed a Neurophysiology Fellowship. Dr. Myers is now accepting new patients in Charleston and Columbia locations. Request your appointment or call 843-410-0924 to schedule.